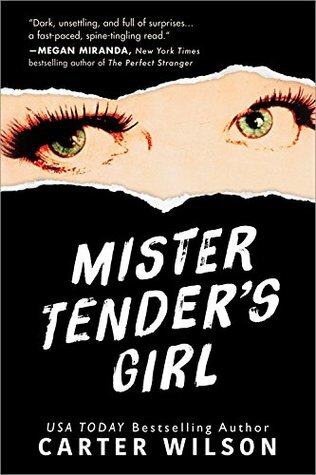 I had no clue what this book was when it started popping up on my Goodreads feeds, but I definitely fell prey to judging it by its title and cover – and not in a good way. It wasn’t until recently that I actually figured out what it was about and was instantly intrigued. Based off the real Slenderman stabbings, this one’s bound to be dark and creepy. I haven’t read anything else in this series – or by this author – but I’m told it doesn’t matter. 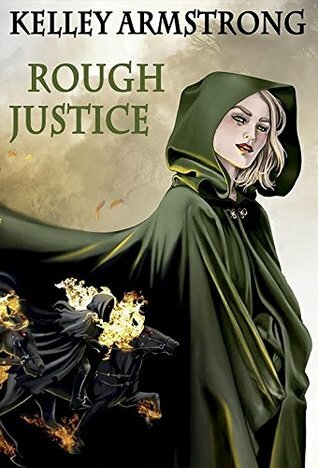 There have been some good reviews for this one that have convinced me to give it a shot, and it looks like a solid and entertaining crime read. Murder and madness infect a small town. 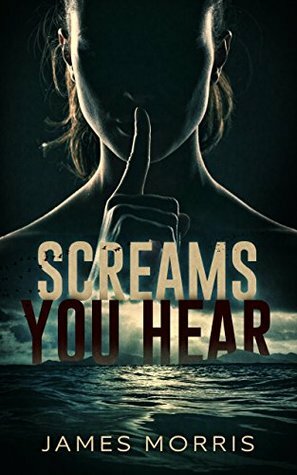 This one’s a review copy that I’m excited to get to – it looks uniquely creepy and thrilling, and all signs point to the ending being full of surprises! 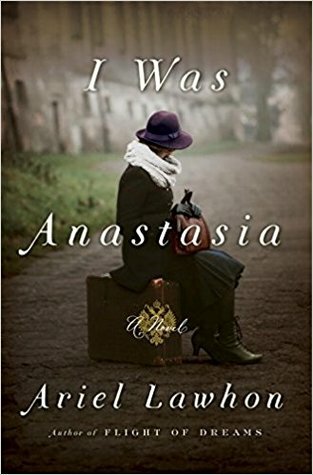 I’m not a big historical fiction reader, but I adore all incarnations of the Anastasia tale and have heard wonderful things about this version of it. If you know me at all, you know I love Kelley Armstrong! This novella is set after the conclusion of her Cainsville series, and I’m excited to have a review copy to be able to dive back into the lives of Liv, Gabriel, and Ricky! Great looking books! 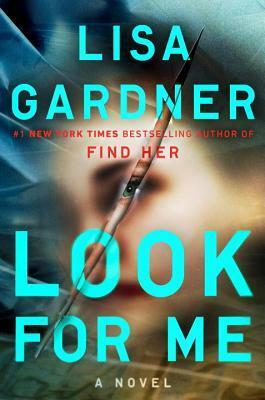 I loved Look for Me. Thanks for sharing…and for visiting my blog. I really want to read I was Anastasia as well! These all sound like pretty epic books! Awesome post!